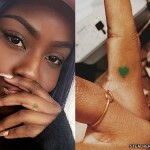 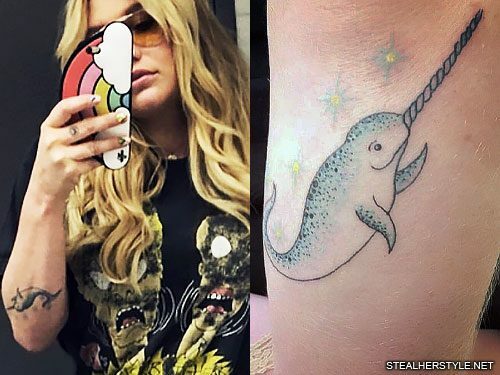 Kesha showed off this new whale tattoo on her instagram in January 2017. 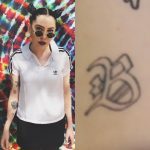 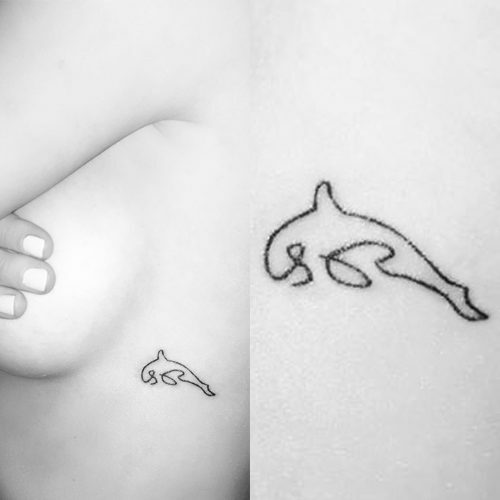 “Psychedelic whales are slowly covering my entire body…” she wrote. 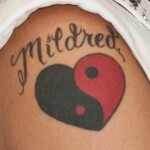 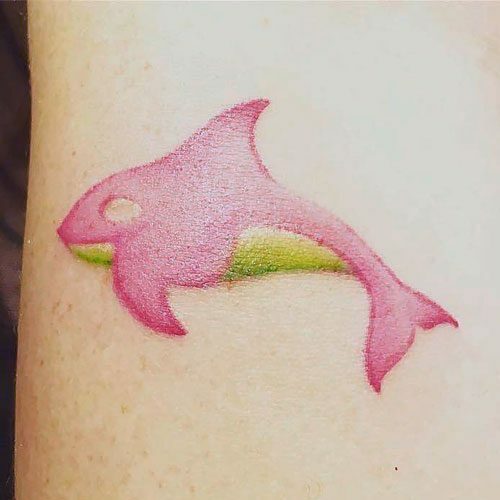 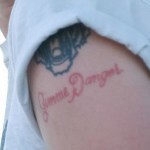 The tattoo depicts an orca whale colored in neon pink and chartreuse rather than its natural black and white. 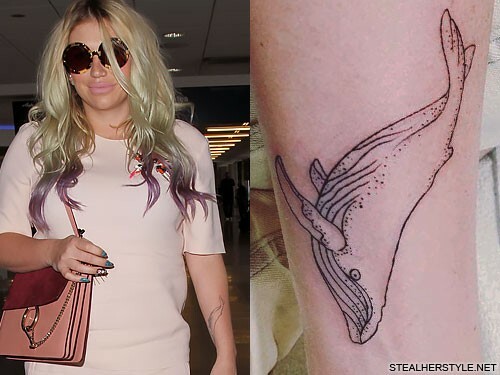 This is Kesha’s fourth sea creature tattoo, following the humpback whale on her forearm, whale shark on her wrist, and narwhal on her elbow.